Peace To You, Phenomenal Woman! Today a legend has left us. The lady who taught me that poetry is more than just written words, that they have to be spoken as well, my hero, the great Maya Angelou has passed away. I am heart-broken, almost literally. This great lady taught me so much in her writing, in her words, and in her life. I first read her books and her poetry when I was just a young woman in my twenties, and she had such an impact on my life, on my whole outlook on life. She inspired me in my own poetry, and it’s because of her that I truly believed I would one day be a published poet. 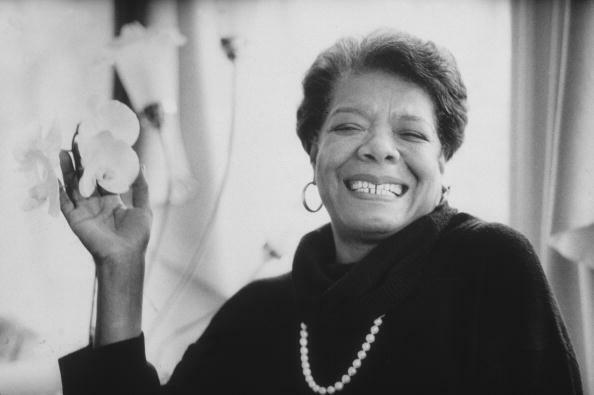 I Know Why the Caged Bird Sings was the very first book of hers that I read, and Still I Rise was the first poem. But my favorite poem that she wrote has always been Phenomenal Woman. Maya Angelou was, and will always be, a Phenomenal Woman. Peace to you, and love to your family, from one phenomenal woman to another.